They are accusing the Driver and Vehicle Licensing Authority (DVLA) of discrimination. Rastafarians in Ghana are on a collision course with the country’s agency responsible for issuance of drivers’ license. The group is accusing the Driver and Vehicle Licensing Authority (DVLA) of discrimination. The Director of the DVLA in Western Ghana, Emmanuel Narh in a radio discussion disclosed that his outfit does not issue licenses to just any Rastafarian. In explaining his point, Mr. Narh singled out Rastafarians with unkempt hair as those who do not qualify to be given a license to drive. 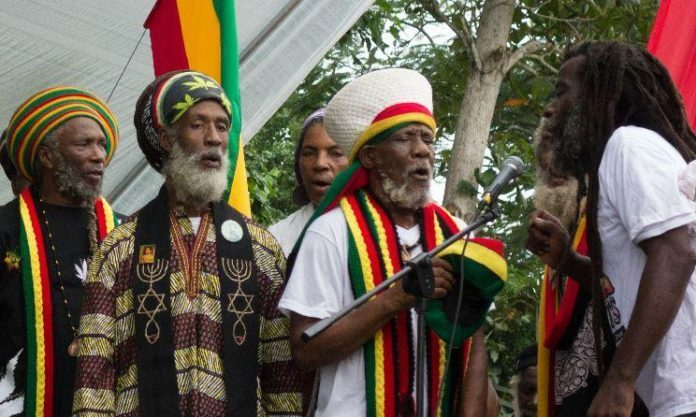 “In Ghana, there are two types of Rastafarian groups; there are those who are Rastafarians for religious purposes. When you come to DVLA, it’s not every Rastafarian that we don’t give licenses to. The DVLA top official argued that some Rastafarians have a penchant for abusing drugs such as marijuana which will endanger lives of other road users. “But if we don’t identify you as belonging to any of such groups and that you came from some Ghetto with your unkempt Rasta and we have all the evidence, nobody will mind you. There are some of them when they come, apart from the Rasta, if you look at their eyes and demeanor, you can conclude that he has smoked terribly. So such a person, you can’t give him the license, I am speaking the facts” he stated. The Rastafarian Community in Ghana has been angered by the comments of the DVLA official. The Rastafarian Council of Ghana in a statement has called for the sacking of Mr. Emmanuel Narh accusing him of discrimination. The Council says the claim by the DVLA official is an affront on Article 21 (c) of Ghana’s 1992 Constitution that guarantees the rights and liberties of all Ghanaians devoid of religion and thus is not fit to continue holding his office. “The Western Regional DVLA head by his pronouncements shows how bigoted he is to members of the Rastafari Faith. On what basis can one deny granting of a drivers’ license to a Ghanaian on the basis of religion?” the statement said. The Council also disclosed it is considering petitioning Ghana’s Commission on Human Rights and Administrative Justice, CHRAJ and follow up with a court action. 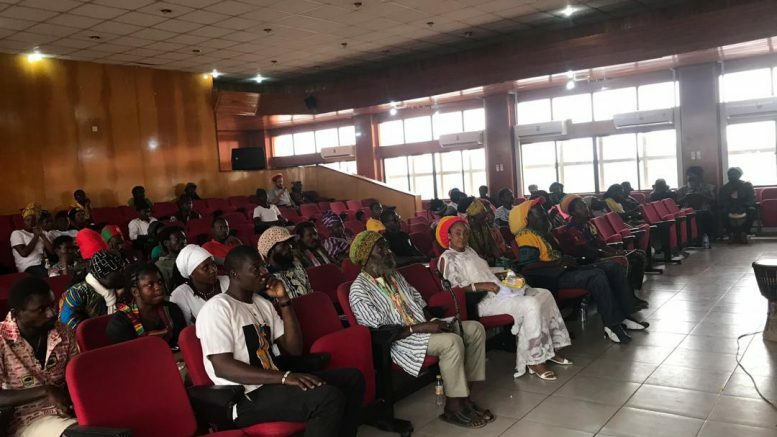 The Driver and Vehicle Licensing Authority (DVLA) of Ghana has since offered an apology to the Rastafarian community in the country over the discriminatory comments. The CEO of DVLA Kwasi Agyemang Busia has retracted the discriminatory comments on behalf of his subordinate. “On behalf of the Authority, I’m here to retract that statement he made. It was in error and regrettable,” he told the media. He described the comments of Mr. Narh as regrettable. Busia also explained that “Once you pass those are the clear areas that look for to issue driver’s license. So I apologize to the Rastafarian community for the utterances of the official in the Western region. 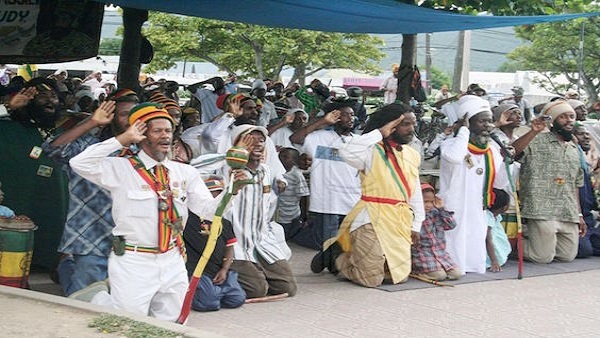 Rastafarians have been unhappy with how they are treated in Ghana. The Rastafarian Council has accepted the apology from the DVLA CEO. Chairman of the Advocacy Committee for the Rastafarian Council, Khex Dan Pongo has disclosed that the other actions his outfit intended to take to seek redress are on hold now. Rastafarians have in the past suffered some level of discrimination in Ghana. In some instances children of Rastafarians are denied admissions into schools. Some also suffer discrimination at work and sometimes lose job opportunities. Leaders of the Rastafarian community in Ghana continues to fight these cases of discrimination. 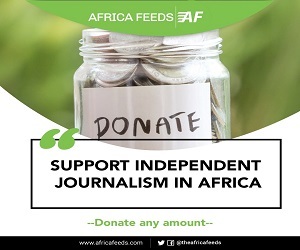 Ibrahim Alhassan is a Ghanaian journalist who focuses on political reporting in Africa.